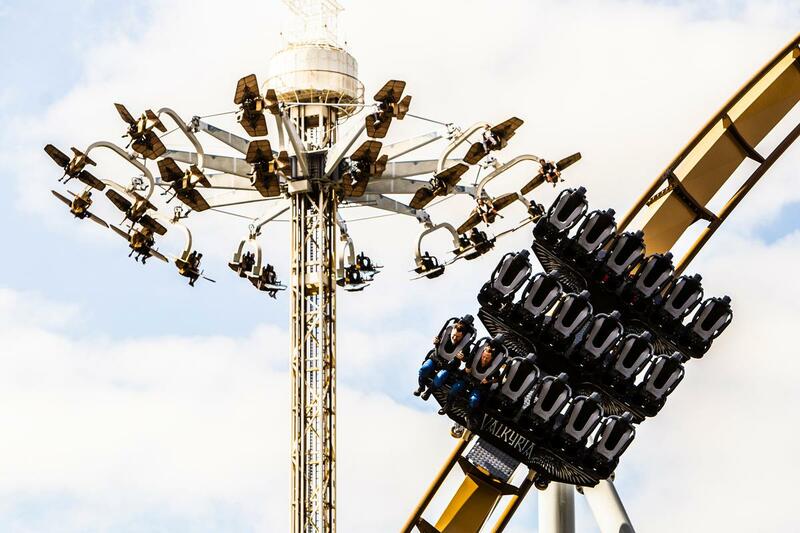 Valkyria – a steel dive coaster created by Bolliger & Mabillard – has opened to the public today (10 August) at the Liseberg amusement park in Gothenburg, Sweden. 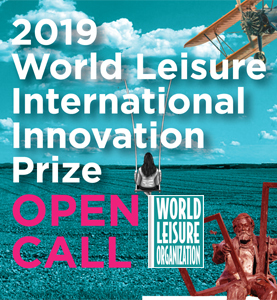 A SEK300m (US$33.6m, €29m, £26m) investment which also includes Loke – a Gyro Swing manufactured by Intamin – Valkyria is based on Norse Mythology and is a key part of the park's long-term masterplan. The name Valkyria is derived from the Norse mythology creature Valkyrie – a mythological creature that brought fallen warriors into the afterlife. "Valkyria is important. 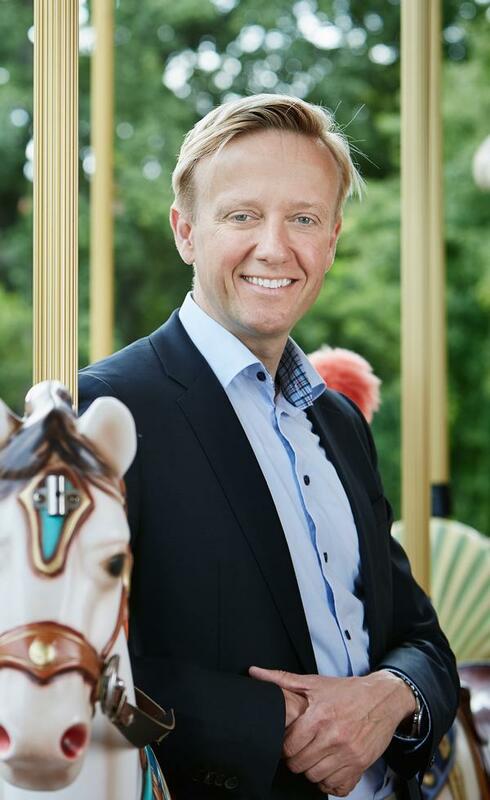 It is the biggest investment in the history of the park – and one of the most complicated projects we have completed," said Liseberg CEO Andreas Andersen, speaking to Attractions Management. "It's the last ‘big’ attraction we can construct the in the park the next few years, because we have a very extensive infrastructure project being built in the north part of the park – and our expansion project in the south end of the park, both starting up in 2019. In that sense, Valkyria is a bit like an insurance policy, making sure we have a relevant and updated attraction product the next few years." Climbing to 47m (154.2ft) with drops of up to 50m (164ft), Valkyria includes three inversions and is laid out over 700m (2,296ft). The ride, which reaches speeds of up to 65.2mph (104.9kmph), replaces Kanonen – a SEK50m (US$5.6m, €4.8m, £4.3m) steel launch coaster from Intamin, which was closed at the end of 2016. "Valkyria is the perfect complement to our coaster portfolio, which also includes Helix, Balder and Lisebergbanan," said Andersen. "With the elaborate theming and landscaping here at Liseberg, it fits the park very well."